With a major mine set to open in its territory, the pressure was on to find a way to reach an agreement that would give the power and oversight needed on environmental issues while helping to grow opportunities in the area. 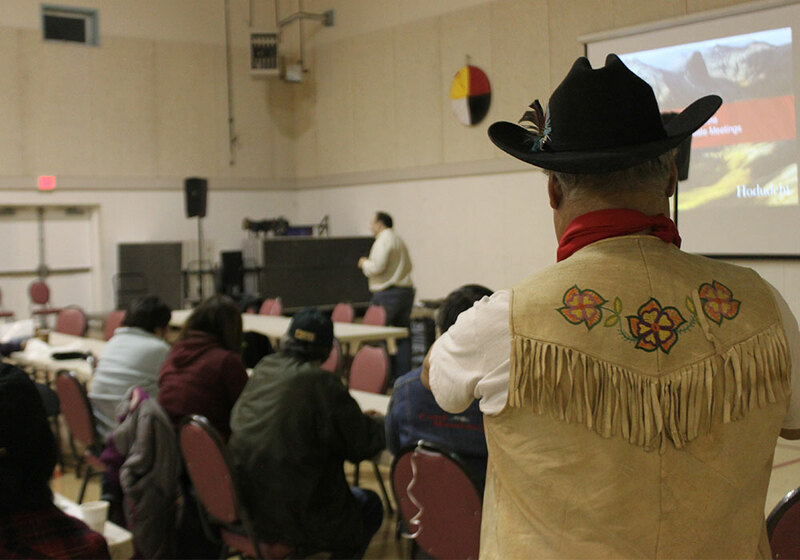 The mining project had been discussed in community meetings for years, yet it was still unclear how much members supported it following a tailings dam failure at another mine. Leadership wanted to make sure that the agreement they were proposing had the support of the community and enlisted Castlemain’s help to engage the community in this process. We made sure community members understood the potential agreement, answered questions and responded to changing opinions. We then arranged a ratification vote including extensive promotion and organization to coordinate phone, online and in-person voting at three locations. The result was clear. Nearly 80% of voters supported the agreement. With the support of the community, Leadership signed a comprehensive modern agreement with the mine in their territory. 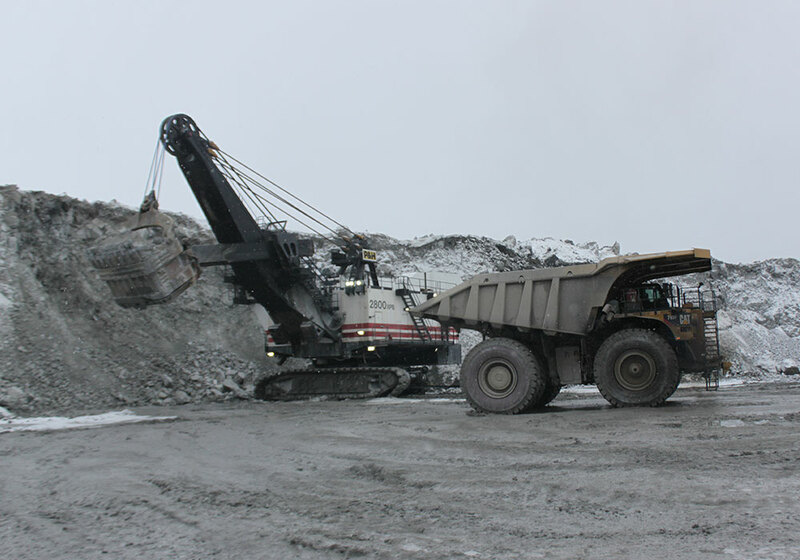 Throughout the process, the Nation’s communications tools and capacity have been improved, and members understand the opportunities available at the mine and the environment controls which are in place at this sensitive site. With a major mine set to open in its territory, the pressure was on to find a way to reach an agreement that would give the power and oversight needed on environmental issues while helping to grow opportunities and the economy in the area. The mine had been discussed for years, and it was still not clear how much members supported it. Leadership wanted to listen to the community’s opinions to progress. We worked to engage the community to make sure members understood the potential agreement. We answered real questions, responded to changing opinions, made things easy to understand and linked information with on the ground programs such as training initiatives. We arranged a ratification vote and made the vote extremely accessible by co-ordinating phone, online and in-person voting at three different locations. The result was clear, nearly 80% of voters supported the agreement. The community now has a comprehensive modern agreement with the mine in their territory, and members understand the opportunities available at the mine and the environmental controls which are in place at this sensitive site.